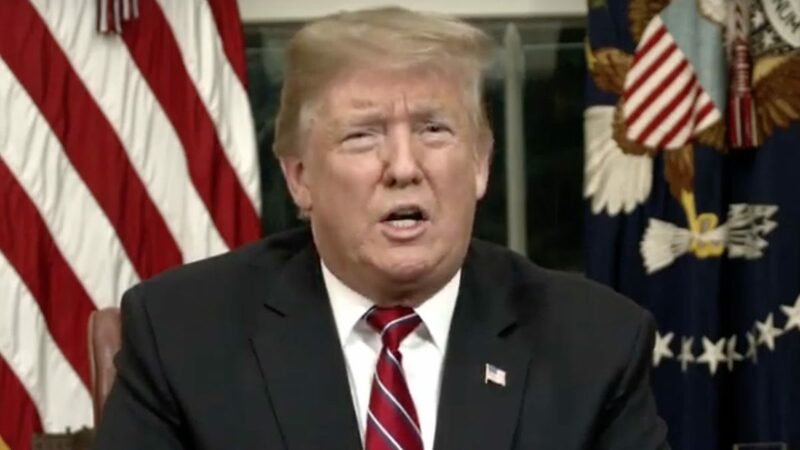 When President Donald Trump was mulling over accepting a bipartisan spending agreement aimed at avoiding a second shutdown, he reportedly called on his friends from Fox News and Fox Business to try to sell them on the border deal. The New York Times reported on the phone calls in an article published Wednesday that claimed Trump was trying to put the “best face” on the whole thing. One call was made to Lou Dobbs, a favorite of Mr. Trump’s whose Fox Business Network show he often tries to catch live. Another was placed to Sean Hannity, the Fox host who regularly talks with the president.